Before I was a full-time photographer, I worked in marketing. One of my former clients, a nonprofit, recently called me to see if they could have a few corporate headshots taken of their newest employees. I agreed and while I was there, they admitted to trying to take the photos themselves and it “not really working out.” I immediately thought this would make a great blog post so I asked if I could have one of the “before” photos for this post. Here is the before and after. This nonprofit realized that their images were not as professional looking as they would like, so they called me. While I was glad to help, any professional photographer (if you like their work) would do. Find one that matches your company’s branding style. My style is more natural. I prefer photos taken outside as opposed to behind a big (stuffy) desk, but there are many photographers who love to do that. It’s just important to find a photographer that fits your style. The small investment enhances your company’s image and brand immensely. 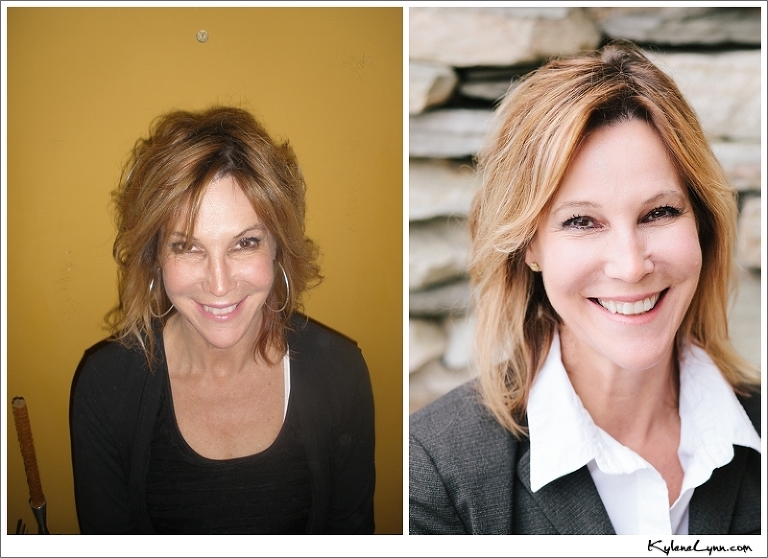 If you’re interested in updating your company’s headshots, email me at kylenelynn@gmail.com.